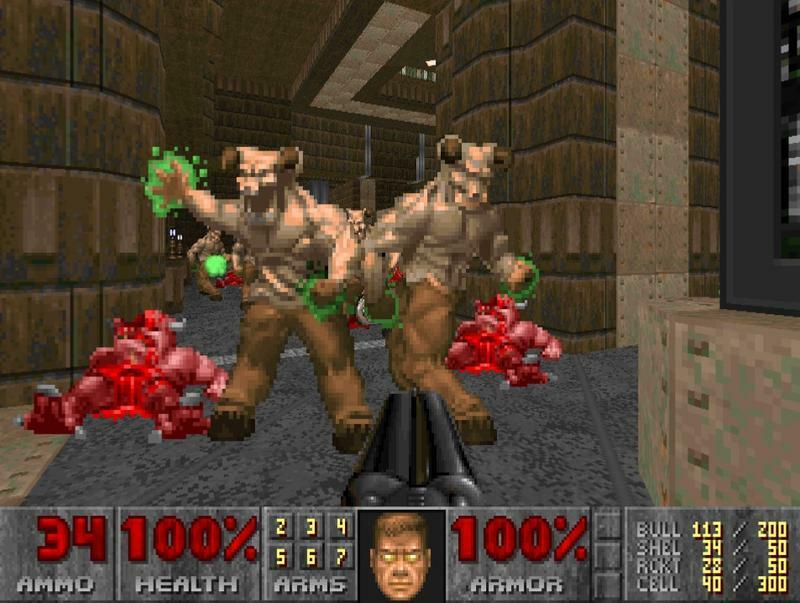 Alongside John Carmack and some others, John Romero helped to create the original Doom, one of the games that launched the first-person shooter genre so long ago. 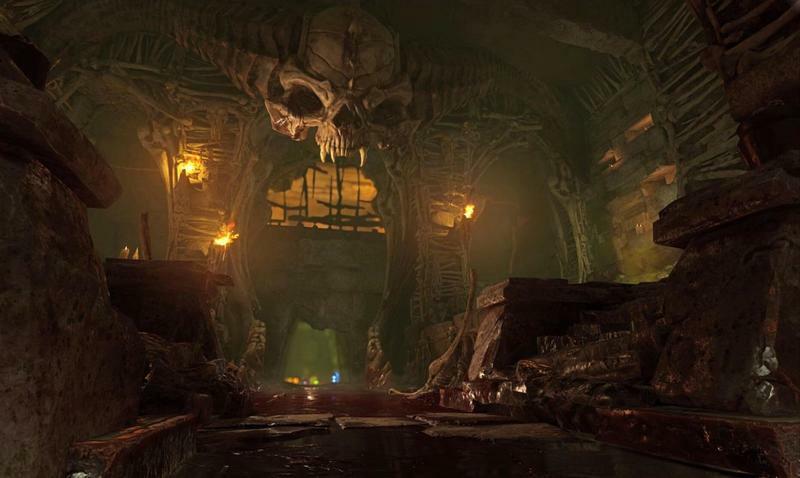 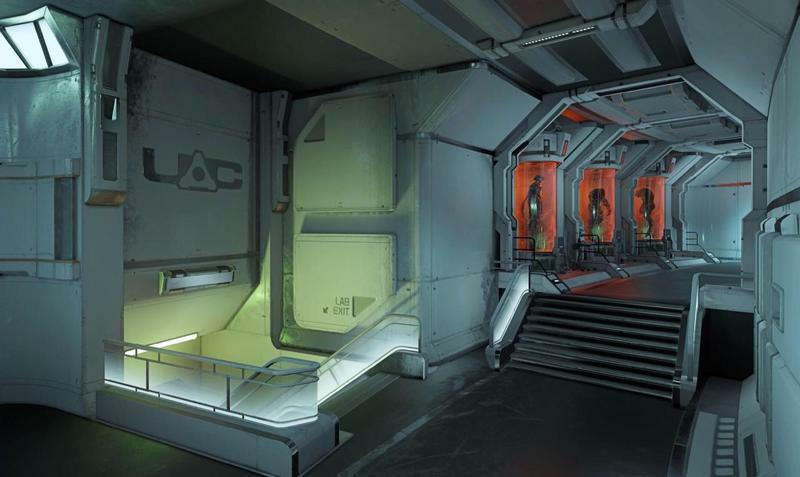 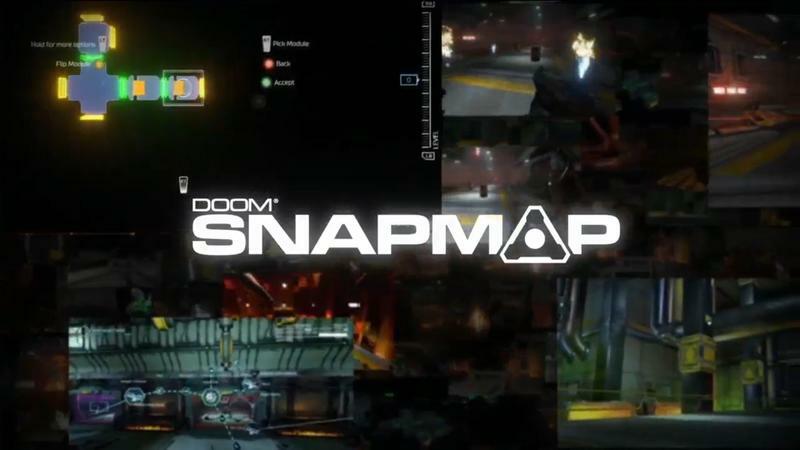 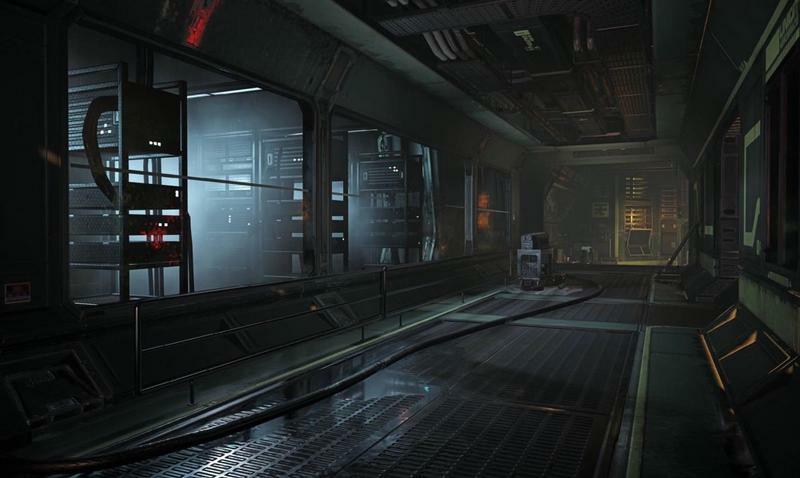 While Romero has long since moved onto other things, but now the designer released his first Doom level in over two decades. 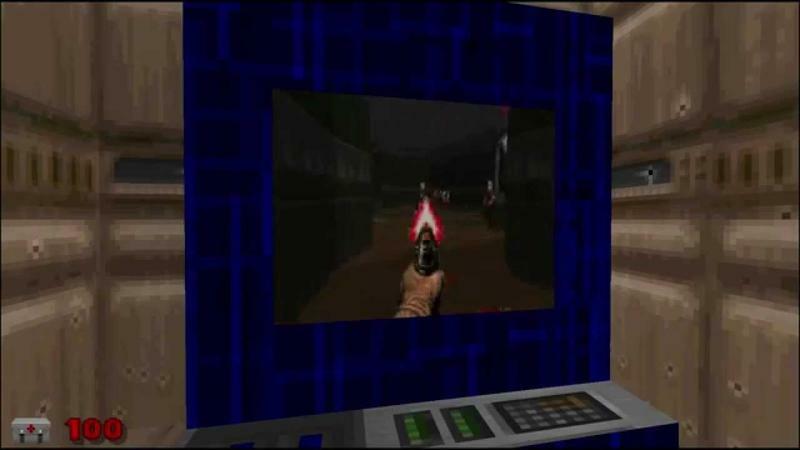 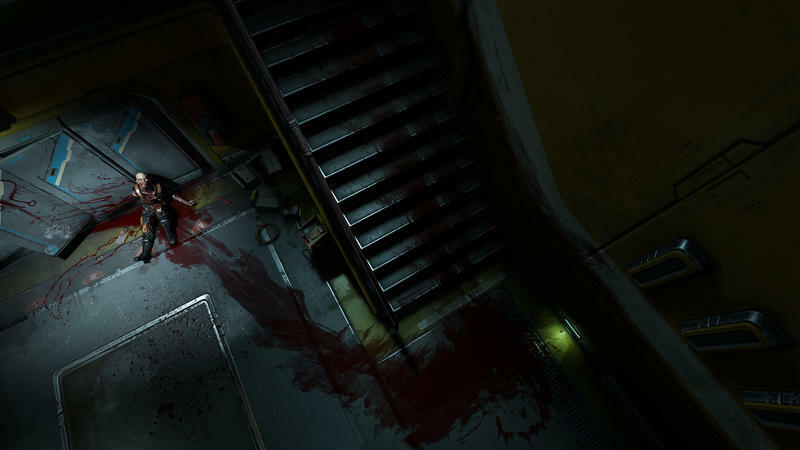 Romero said that while he built the level with modern tools, he had the same limitations as he would’ve in 1993. 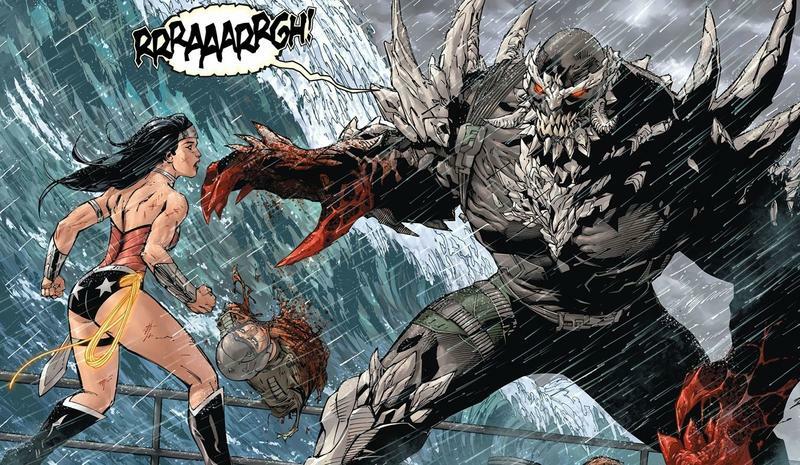 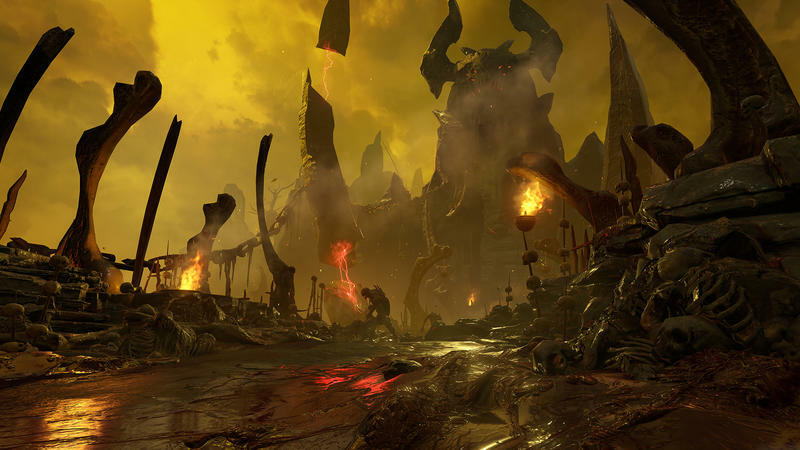 Check out the source link below for Romero’s thoughts on Doom‘s legacy. 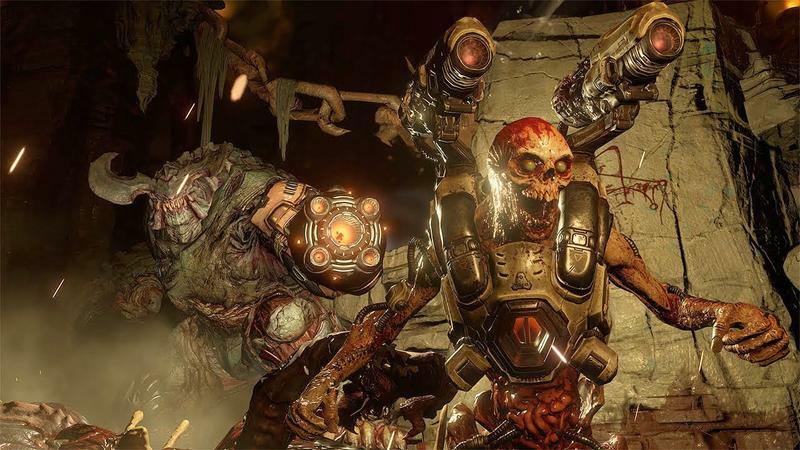 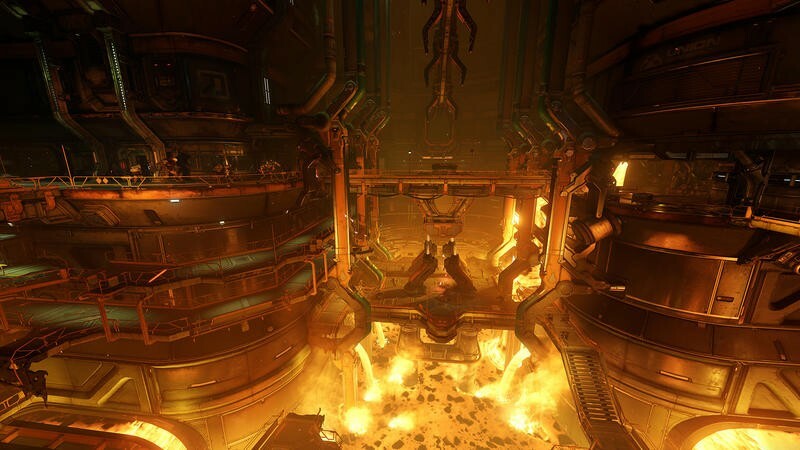 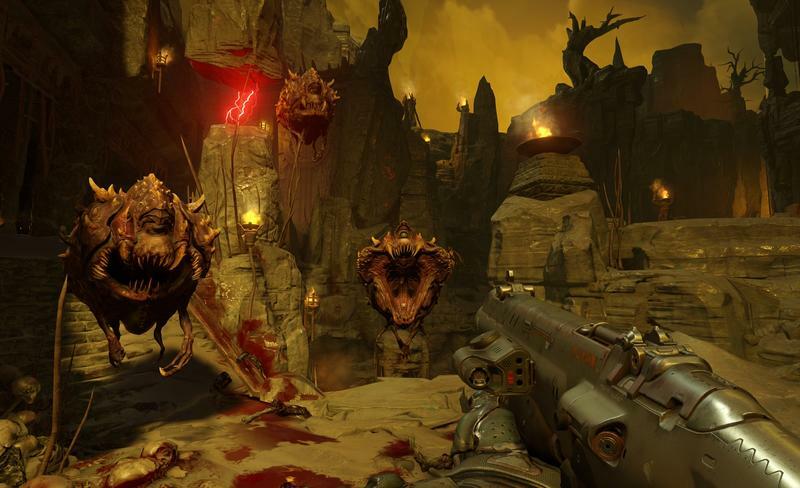 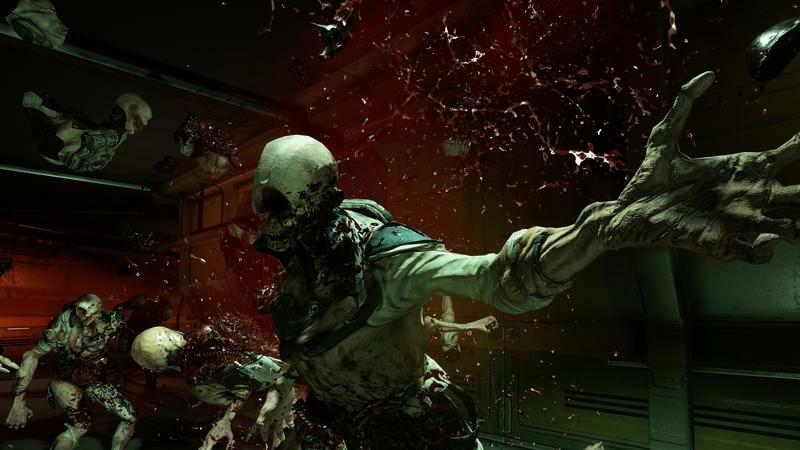 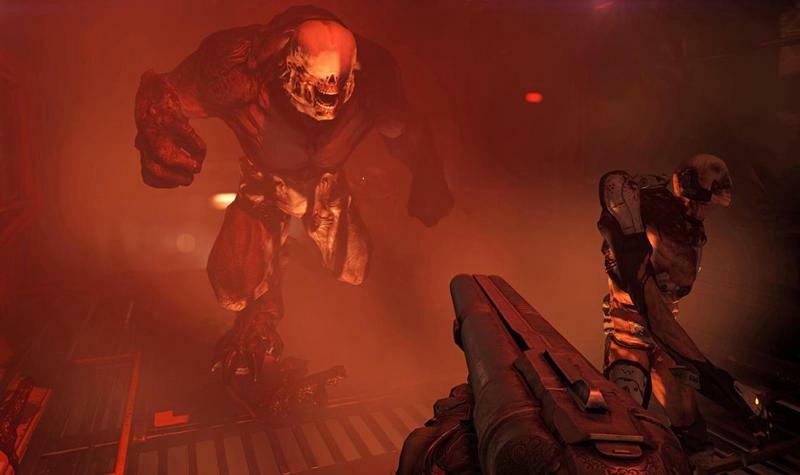 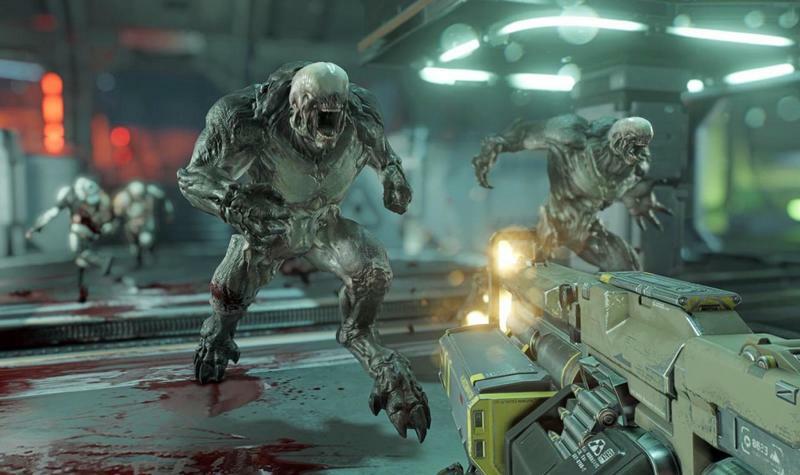 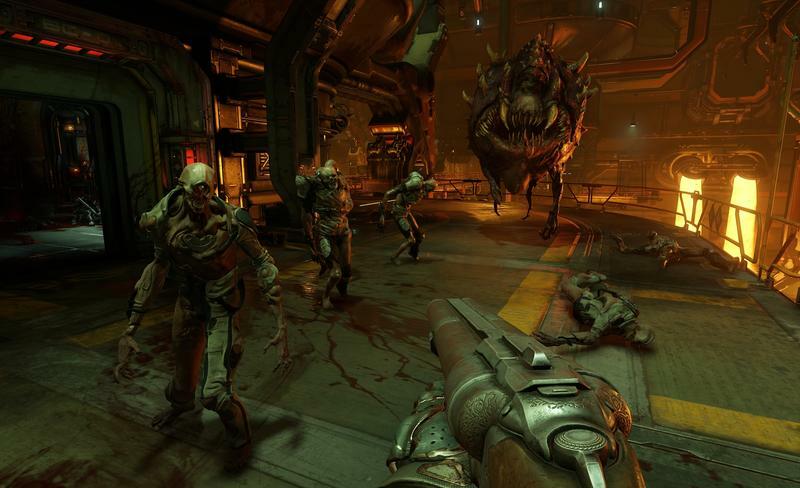 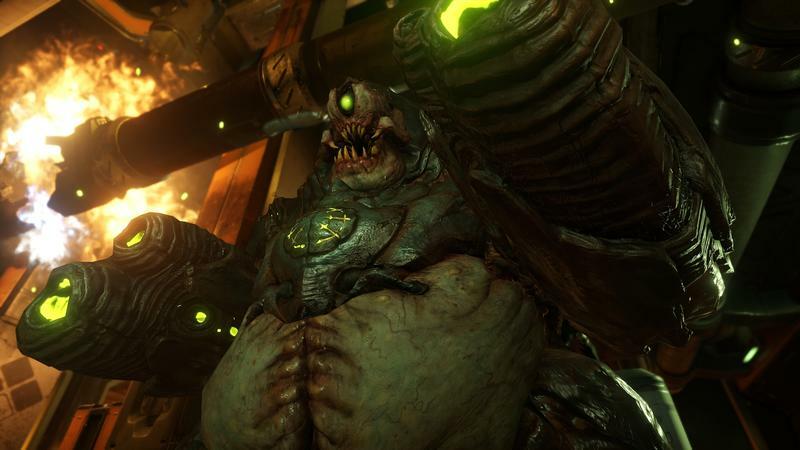 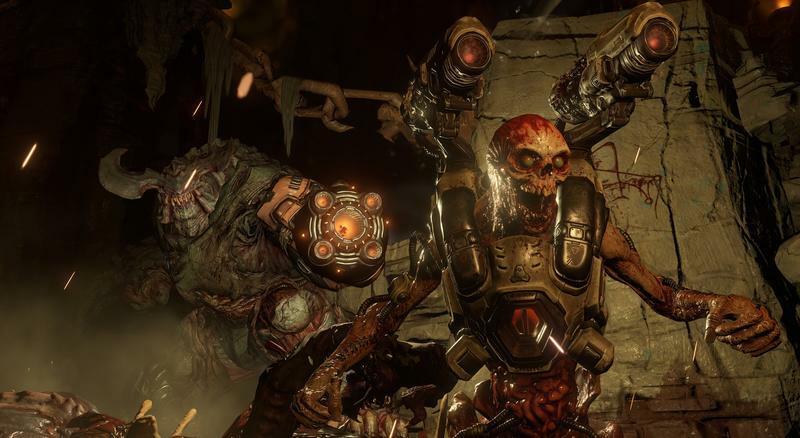 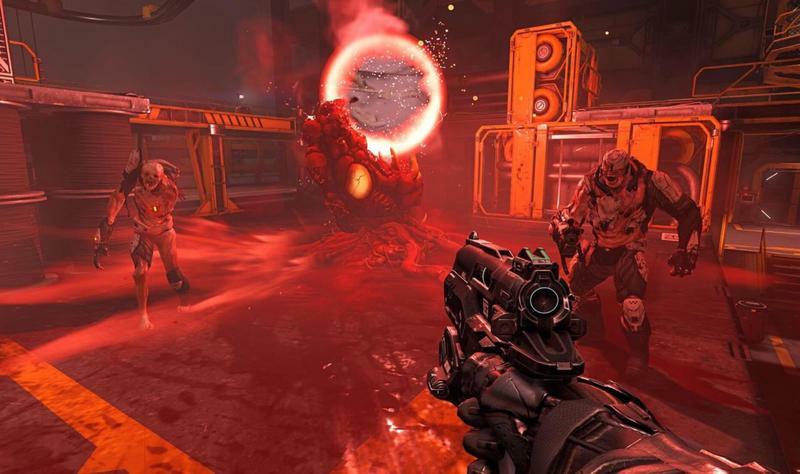 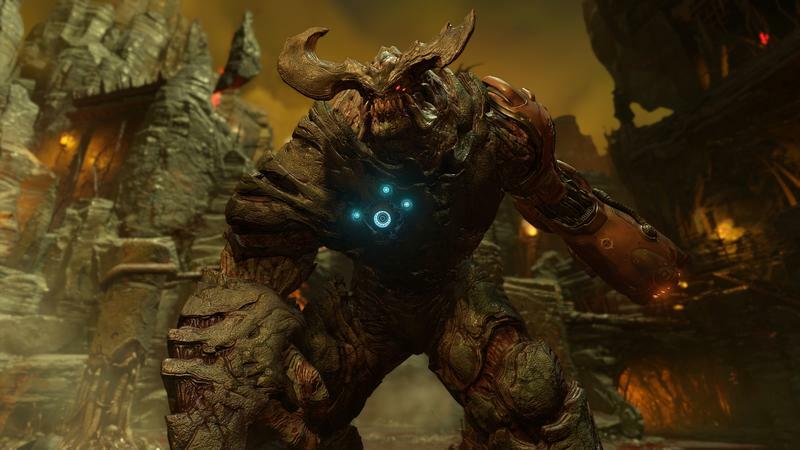 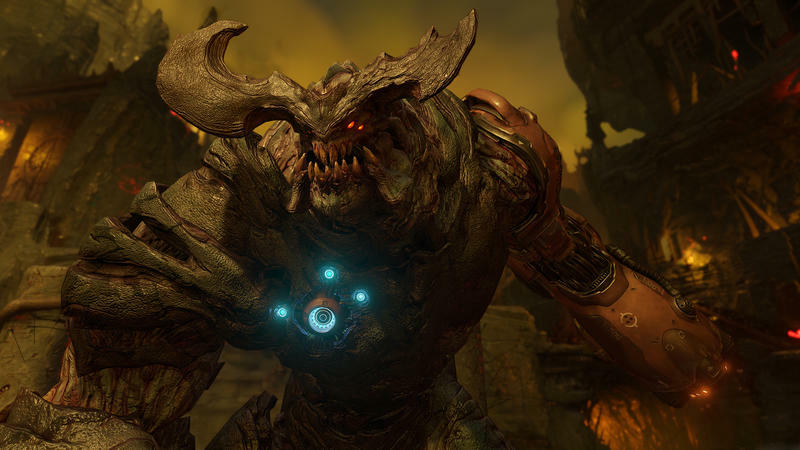 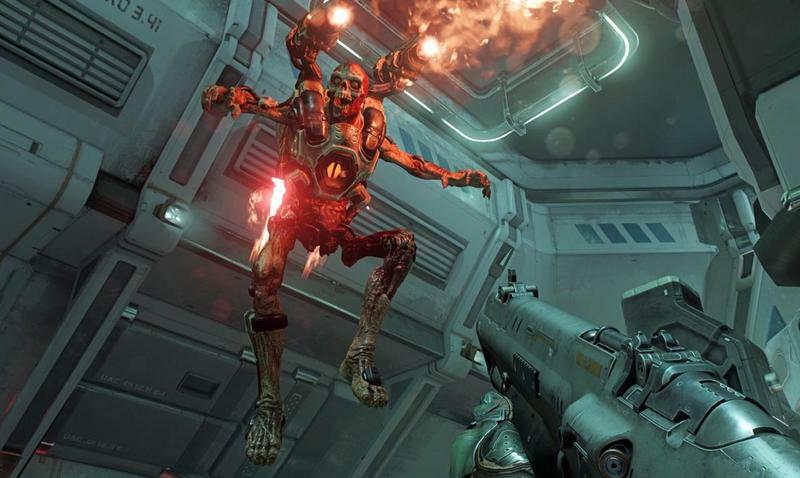 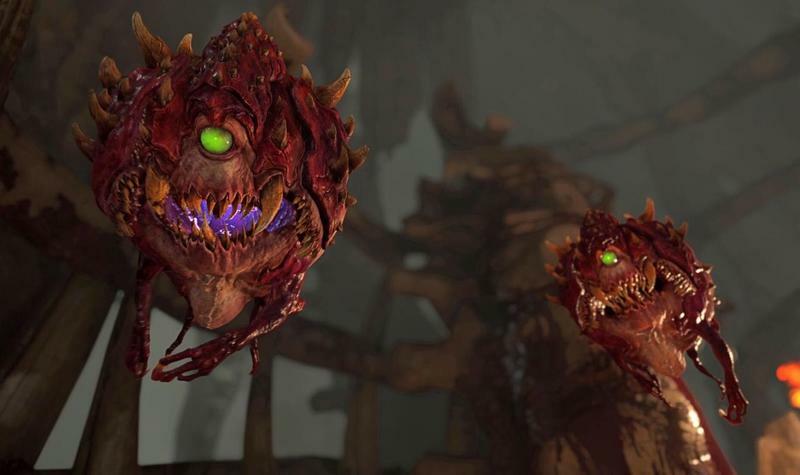 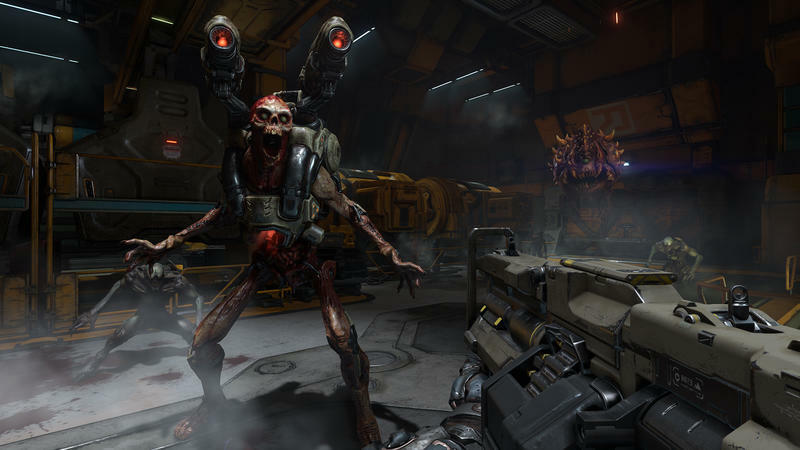 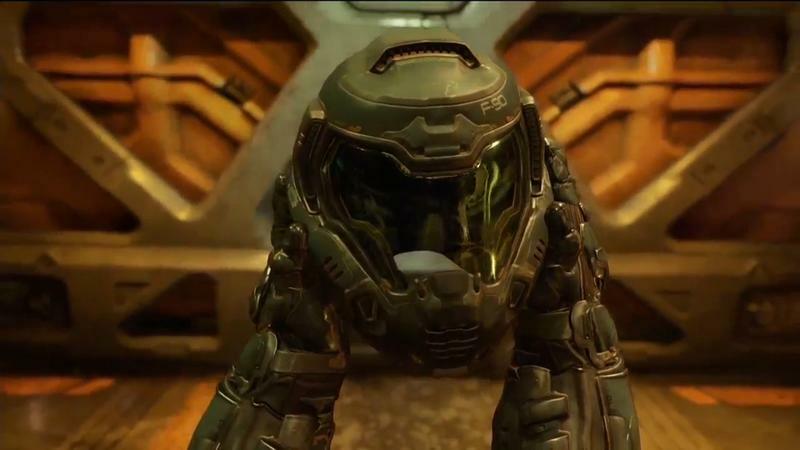 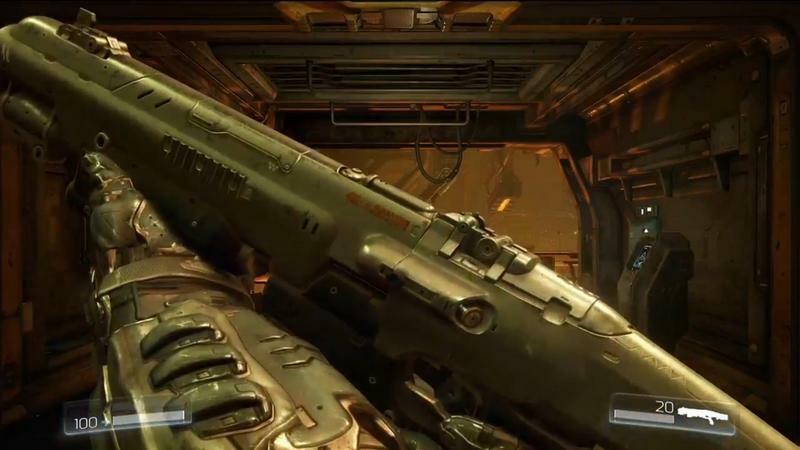 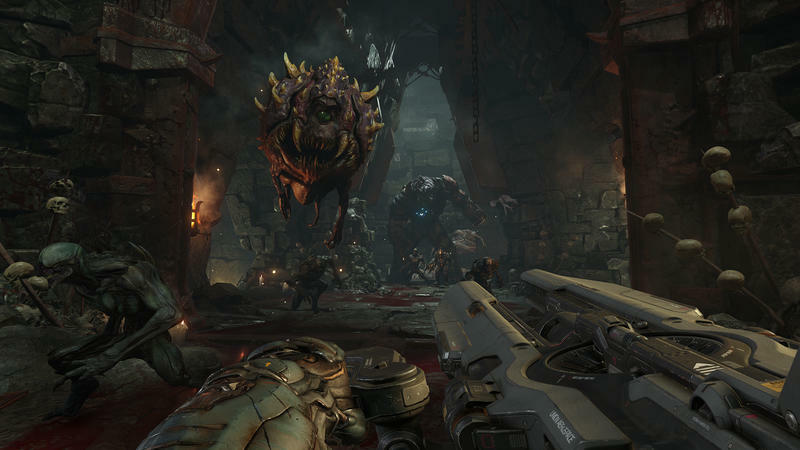 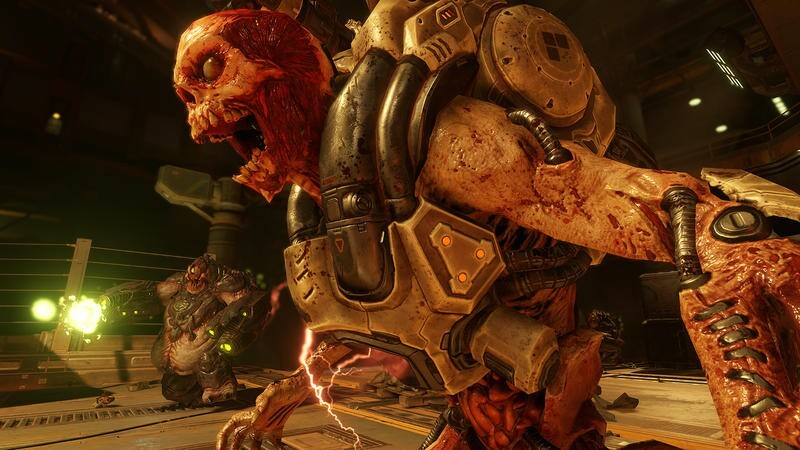 Nowadays, the Doom license belongs to Bethesda, who has a new take on the franchise coming along soon.